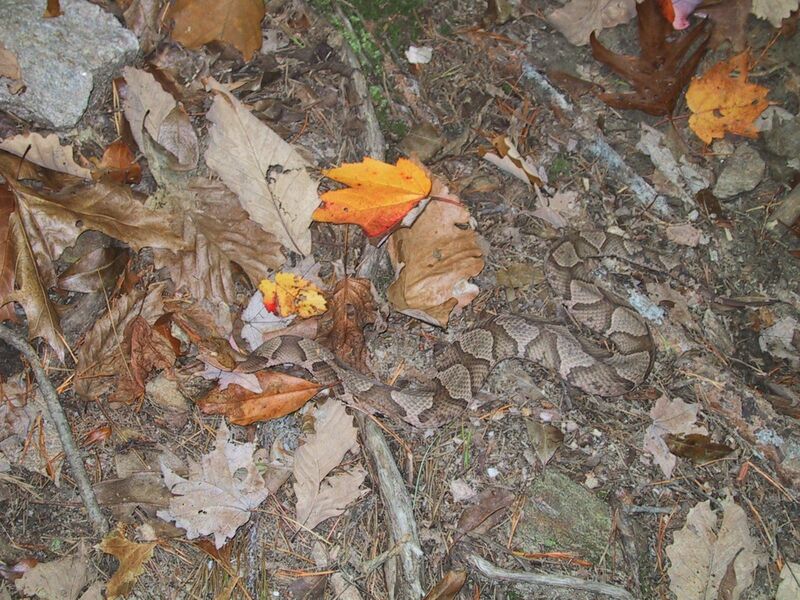 what i thought was a prick to my palm due to a thorn on a weed, was in fact the fang of a copperhead snake. 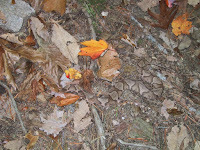 after the prick, i looked down and saw two things: a thorn among the dead leaves and a copperhead snake slithering off. my 12 year old son was helping me clean up the leaves. we both went inside the house. i washed off the bite and then had my 15 year old son accompany me to the emergency room. i have been trained in first aid and after all my training, the one thing i remembered was to stay calm. during those training sessions, i used to think to myself, 'how can a person stay calm in these situations?' i could not comprehend how one can control their calm factor. after the snake bit me, the only thought i had was, 'you must stay calm or the venom will spread more quickly.' i breathed and tried to control my heart rate and stay focused on what i had to do. the bite was at noon. my son and i drove and arrived at the emergency room by 12:25pm. they admitted me, introduced an intravenous (IV) to my left arm. my wife later arrived and provided excellent support. about one hour after the bite, the pain was excruciating. i was given morphine. two hours later, the anti-venom was ready and administered to me and three hours later, the swelling to my hand and arm ceased. during the many hours of waiting, one verse rang through my head, over and over again. it would do me no good to re-live that moment and be angry at that snake. yes, i could have worn more protection, but what was done was done. and if i wanted to move on from this, i needed to focus on the present and keep a positive attitude. and that quote above helped me to focus on the true nature of the situation and keep myself focused on the medical attention i needed. after a two-night stay in the intensive care unit, the swelling went down and i was released from the hospital. the swelling won't recede fully for perhaps several more days or even weeks. but i have the use of my hands and can type and mouse - which means i can do my work. for that, i am grateful. furthermore, i am grateful for Stoicism, which, in my estimation, helped me remain calm and focused through the whole ordeal.